I am in complete shock right now. 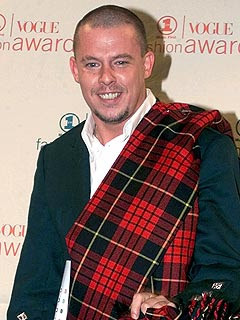 Alexander McQueen was found dead at his London home this morning. This is a huge loss for the fashion community. His innovativeness and originality will truly be missed. To see some of Alexander McQueen's past runway collections click here.